theCOLBYREPORT is the lifestream of Kristin Colbert, a fashion footwear buyer based in Las Vegas. It is intended to serve as a creative outlet and a place to inspire. I am very into personal style and often share my curated wish lists here. Follow me on instagram @colbyreport for day job snapshots and my world travels. Copyright 2013 Kristin Colbert. Powered by Blogger. 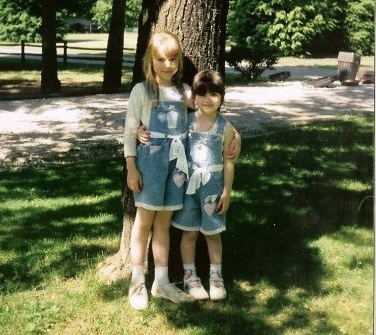 check out these SWEET matching shortalls.